Pat Sliworsky is the Chief Administrative Officer for Mountain View Regional Waste Management Commission. Pat has spent the last 26 years in waste management. Pat was involved in the certification of Landfill and Compost Managers as well as a stakeholder group that put together the Standards for Landfills in Alberta. 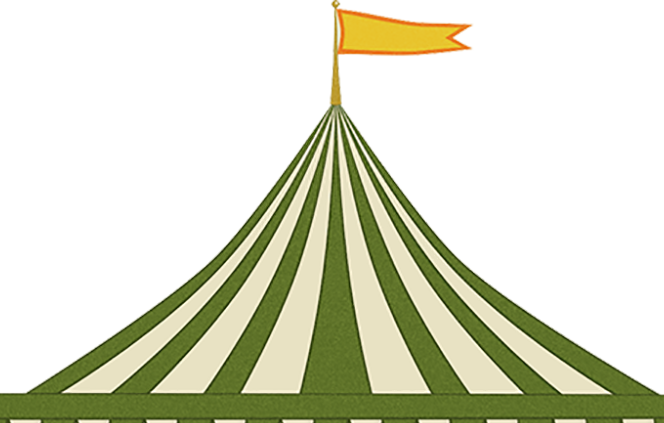 The Conference on Canadian Stewardship and the Recycling Council of Alberta teamed up to bring you a joint conference, themed “Under the Big Top”, held from September 30 to October 2, 2015 at The Fairmont Banff Springs Hotel. Over 600 people participated in this year’s event. More information about our organizations can be found here.